On a recent trip to Portugal, I met two travelers at Lookout Lisbon Hostel who urged me to visit Morocco. One had just returned from a 10 day trip traveling across the country and the other was heading to Morocco the next day. We spent a lot of time talking about Morocco and one thing’s for sure…Morocco appeals to intrepid travelers who want to experience something new. I loved hearing their stories about riding camels in the Sahara Desert and plans to explore souks and royal palaces. Our little chat inspired some serious wanderlust and it’s official, Morocco is no longer an “honorable mention” on my ultimate travel wish list. I’m hoping to visit Morocco sometime next year and my travel plans are well underway. 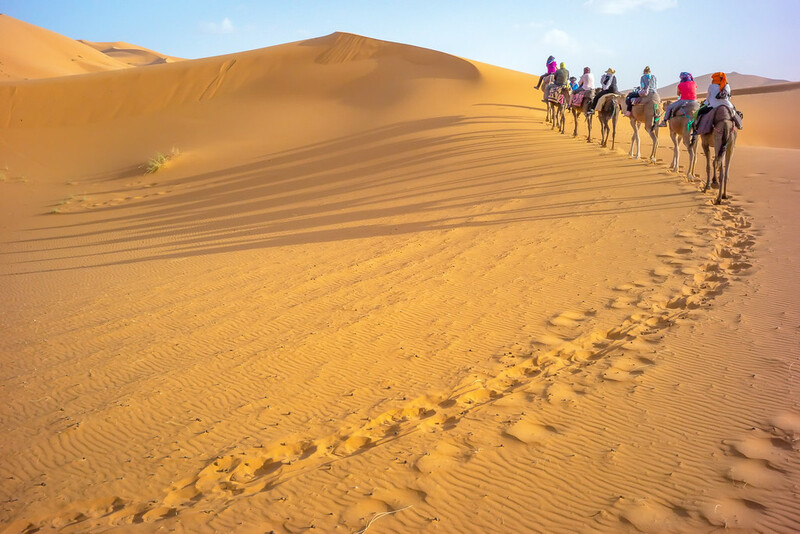 Since I’ve heard that female solo travel in Morocco is challenging, one of the most important things in planning this trip is finding a reliable and affordable tour operator. With over 50 years of experience running tours around the world, Encounters Travel has everything that I’m looking for in a group tour. 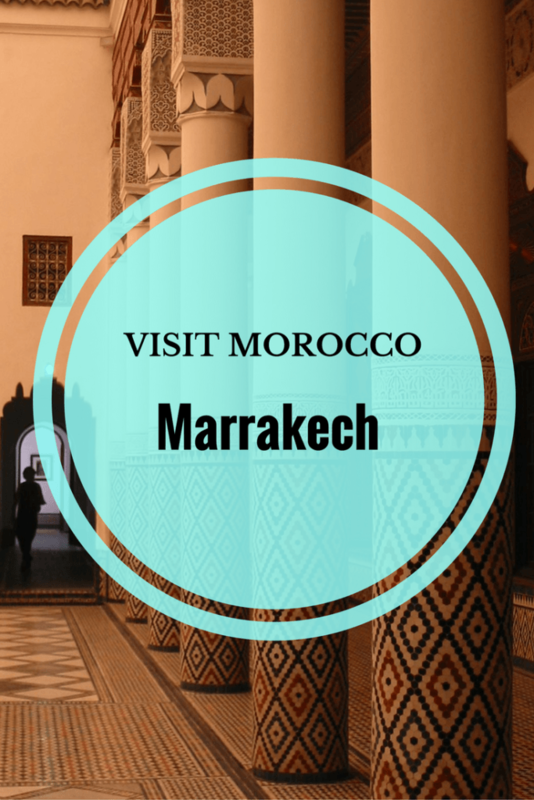 They offer a variety of adventure tours to visit Morocco and I’m a big fan of their 7 day shoestring trips. Their tours include accommodation, transportation, a tour guide, some meals and entrance fees to monuments. I also appreciate having free time to book excursions and explore on my own. 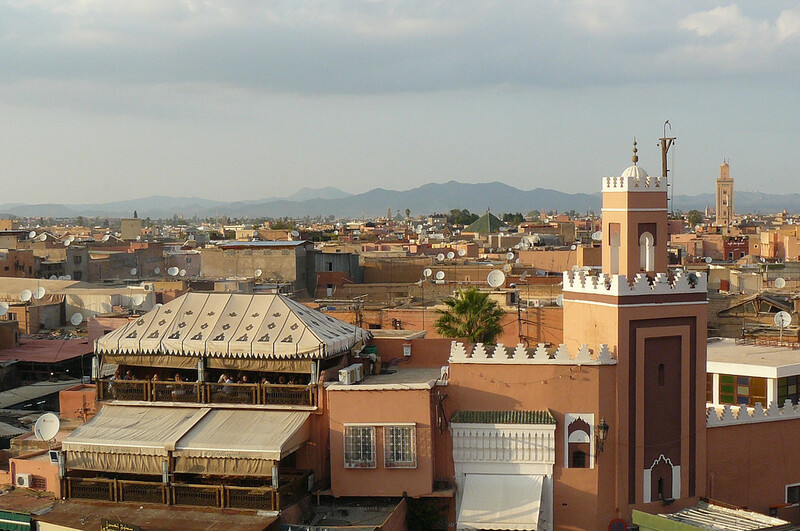 Marrakech is the 4th largest city in Morocco and it’s a very popular tourist destination. 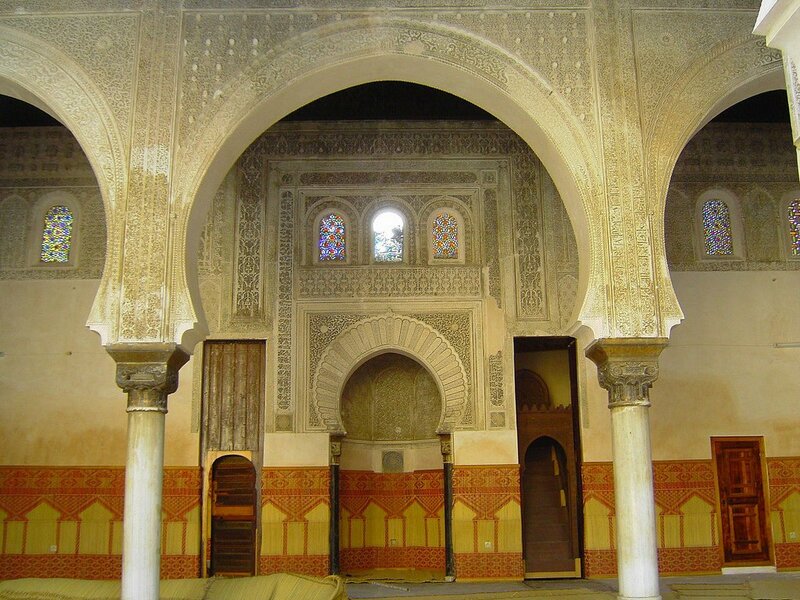 With some free time during my group tour, I’d like to visit the Bahia Palace and a traditional Moroccan hammam. I’ve also heard that the thriving Jemaa el-Fna is a great place to see Marrakech come alive at night. I’m looking forward to haggling with the vendors, sampling new foods at the food stalls and embracing all of my senses at the medina corner. One of the first places that I’d like to tour is the Bahia Palace. This 19th-century palace is one of the most lavish and tranquil palaces of its time. 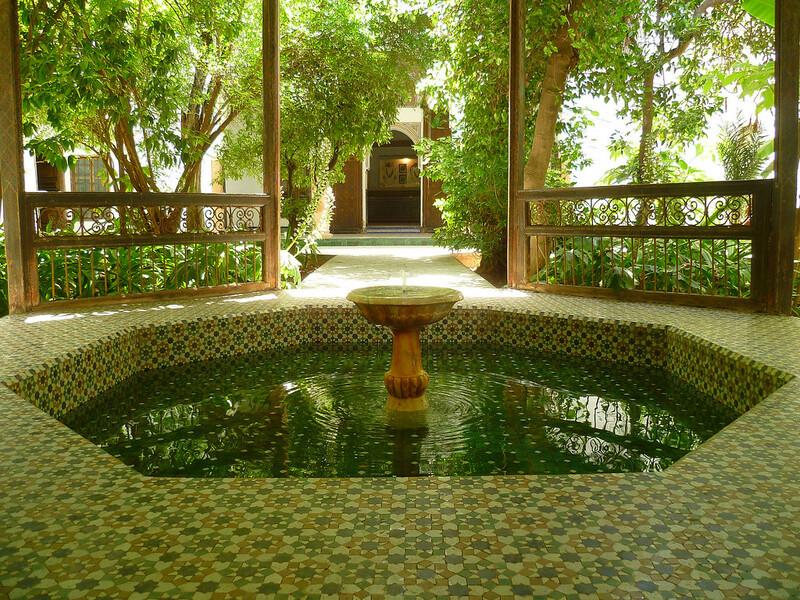 It encompasses Moroccan style and has 150 rooms and a 2-acre garden. I would appreciate marveling at the intricate details in the colorful mosaic tiles, ornate woodwork, and arches. 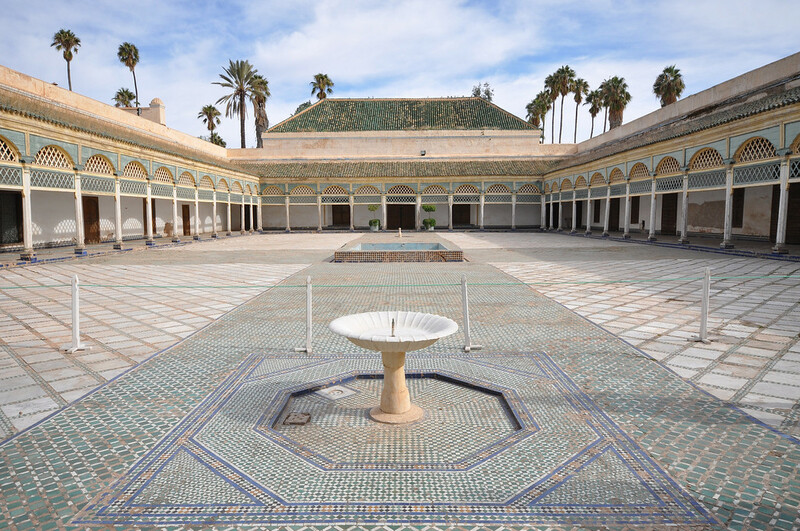 Bahia Palace by Suse H.
I had such a great time relaxing in a local thermal pool in Iceland that I would also like to visit a traditional public hammam in Medina Marrakech. Similarly to Iceland, hammams are a big part of everyday life and locals visit frequently to catch up with friends and relax. 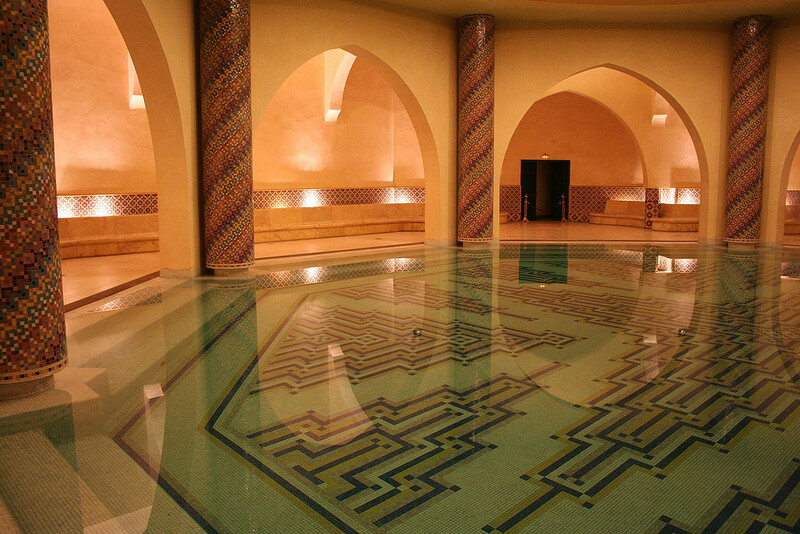 The hammam ritual has three treatments – a steam room, an exfoliation scrub and a massage. I found it interesting that during the ritual, bathers don’t bathe themselves – they get bathed! I would enjoy indulging in this cultural activity especially since this is very different from spas back home! Going on a hot air balloon ride is an experience that I would love to have in Morocco. From high in the sky, watch the sunrise and take in open air views of Marrakech, the surrounding countryside and the foothills of the Atlas Mountains. This half day excursion also includes a traditional Berber breakfast (corn bread, fruits, pancakes, olives and mint tea) and a camel ride through the Palmeraie of Marrakech. Lastly, I would roll up my sleeves and spend half a day quad biking through the rugged landscape of the Sahara Desert. I’d feel so alive whizzing past wild palm groves, dry rivers and rock gardens on this desert tour. Stopping at a traditional Berber village for lunch would be the icing on the cake! 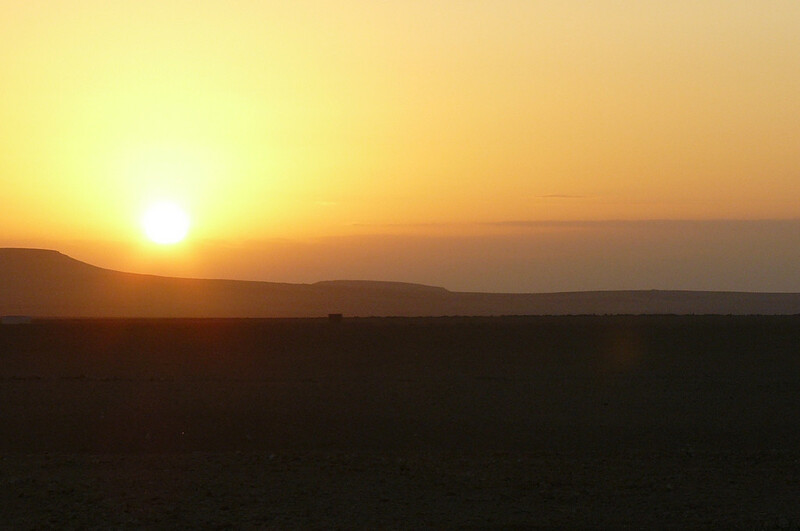 A quad biking adventure sounds like the perfect ending to my time in Marrakech. 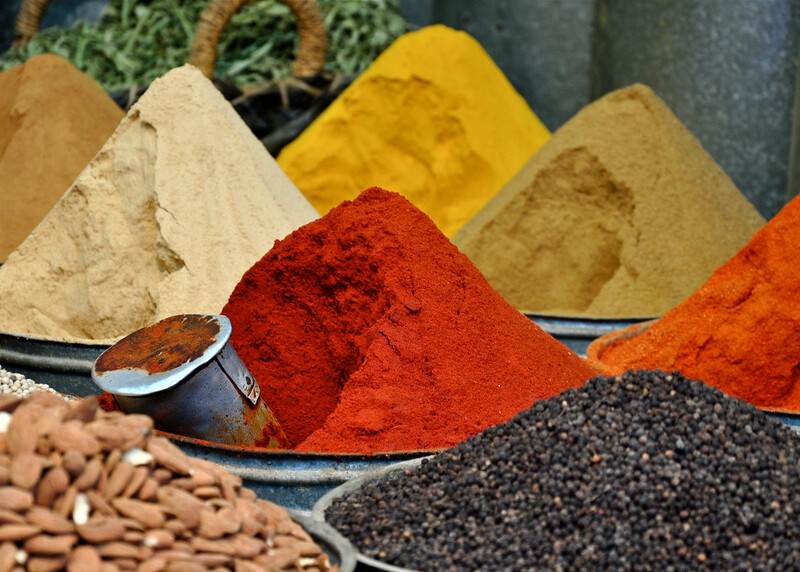 What other things should I add to my Marrakech and Morocco itinerary? 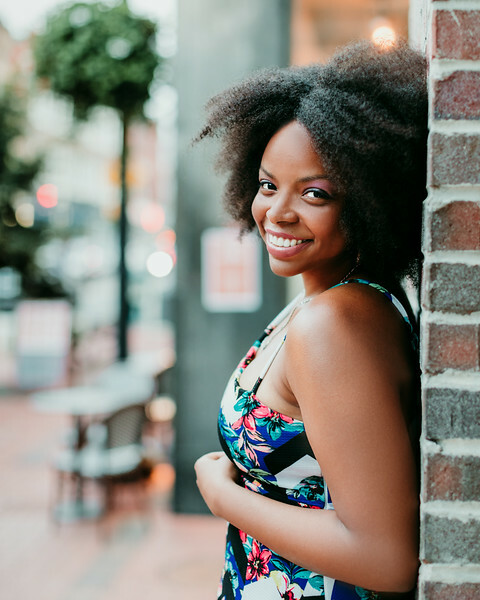 RESOURCES: Other blog posts I found helpful in planning my trip. Thanks for the article, I was able to book a day trip with Casablanca Visits and they provided us with a vehicle and guide for the day. We were bright to see most of these innovations. Thank you for the article, it was very obliging. Sahara Magic Tours is a specialist in Private Tours and tailor made tours to Morocco. If you can not find the itinerary you are looking for, simply Contact Us and we will be happy to design one especially for you. Thanks for sharing Khaimal, I have plans to visit soon! I went on a 2 night trip to the Sahara, one night we stayed at the Todra Gorge and the 2nd night we camped in the desert, that was a really awesome experience, lots of driving though! I love the idea of camping in a desert. So adventurous! Staying with a local Berber family, shopping for vegetables in a souk and learning to cook tagine, henna hand painting, cycling in an oasis, driving off road and visiting nomads, sleeping in a cave and more and more and more. I love Marrakesh and your photos are gorgeous. I want to go to that hammam! It looks like you have great plans for Morocco! This is a destination that I’m so intrigued to visit. I didn’t know about the sand dunes, I think that’s something I’d add to my must see list as well. How exciting! Morocco is on my list too but we will probably leave it until my children are a little older. I would like to try those thermal baths and also explore the food culture. Amanda at MarocMama has a fantastic blog and also runs food tours if you are interested. Hmpf! Now I’m really jealous!! Thank you so much for the recommendation! 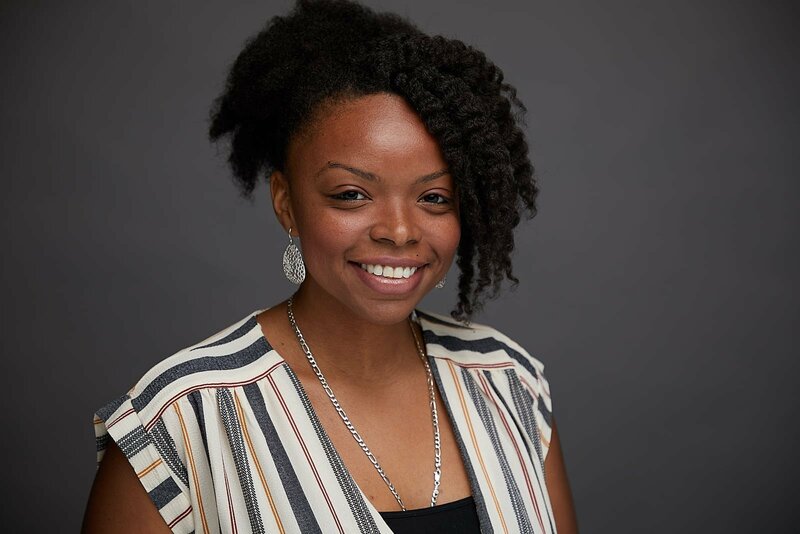 I would love to go on a food tour, I will definitely look into booking with Amanda! Wow, that camel ride is simply an amazing experience that everyone would love to experience. I didn’t know that Morocco is really this beautiful. The good thing was that you were able to find a good travel and tour company that have made your Morocco travel experience more amazing. Can I come too? The thermal bath sounds amazing and you MUST do the hot air balloon ride. I’ve done two in my life, but they are such amazing experiences. And you will have such an interesting landscape to view from the air. I did them in Cappadocia and Germany. You’ll have such a great time! Thank you for sharing! Did you go on a group tour? How many days did you spend in total? I visited Marrakesh with my university and was around 6 days in Marrakesh and 2 days in the Atlas Mountains. Loved every minute of my trip to Morocco.